The ticket‘s sale will be launched March, 15 2018. Once the sale is open, there will be a link to the Ticketportal – the official ticketing provider. There are four different price categories for the O2 arena tickets as well as one price category for Arena Sparta – Podvinný Mlýn tickets. 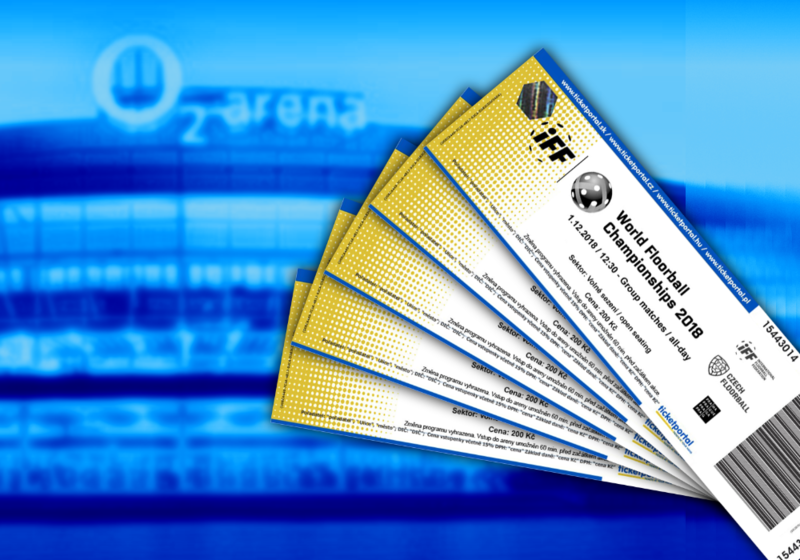 The price of a daily ticket for group games starts from 14 EUR, play-off games from 16 EUR, semi-final day from 22 EUR and final day from 26 EUR.